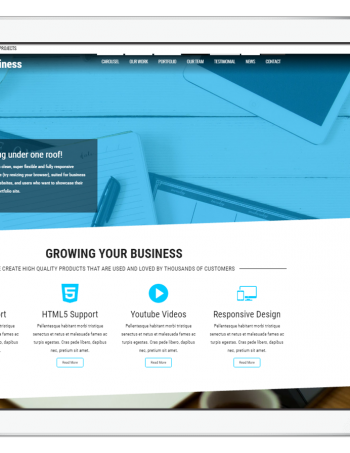 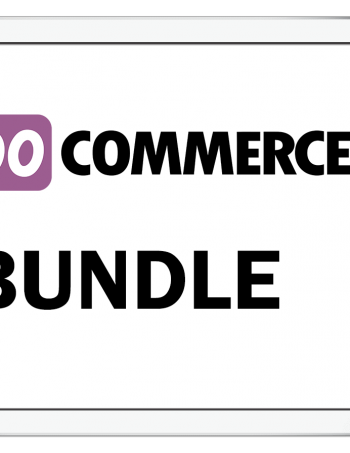 Delta Store is a free WooCommerce theme for WordPress. 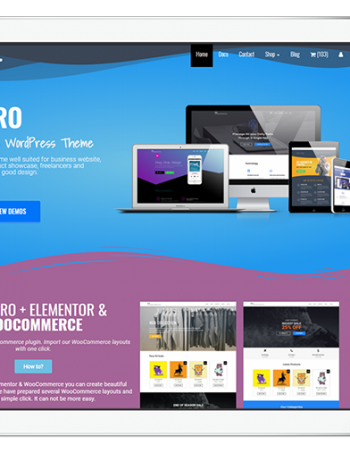 This theme is child theme of Alpha Store. 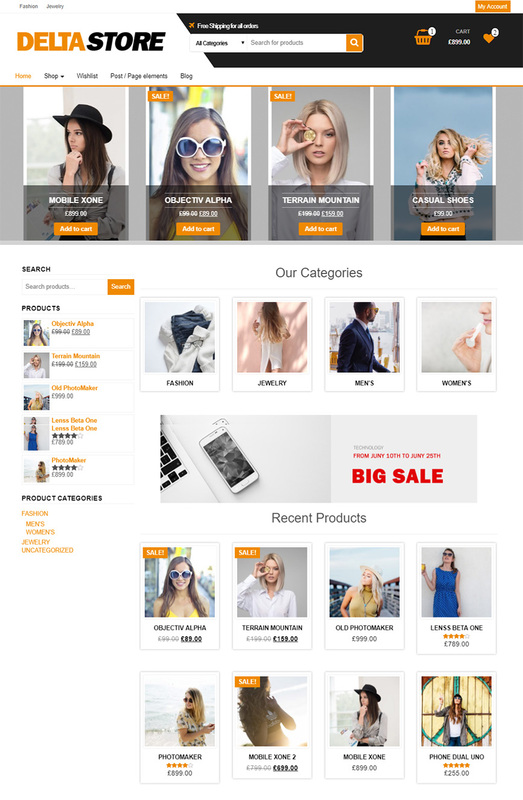 Theme is suitable for eCommerce websites of any store type: technology, fashion, sport, furniture, digitals etc. 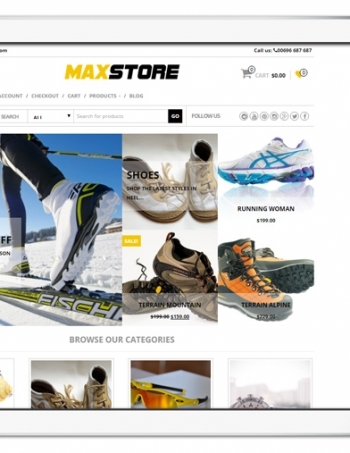 It is a complete eCommerce package with all required features and functionalities. 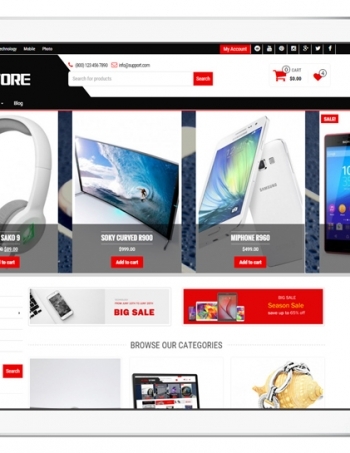 Theme is developed for all eCommerce WooCommerce websites. 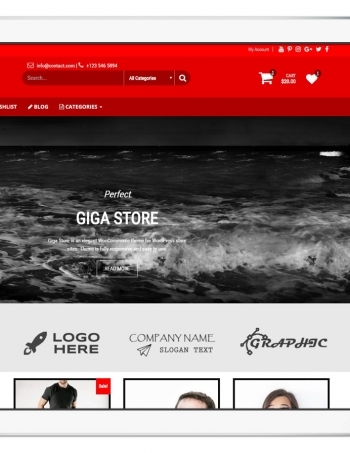 Delta Store includes plenty of customization options that are easy to use. 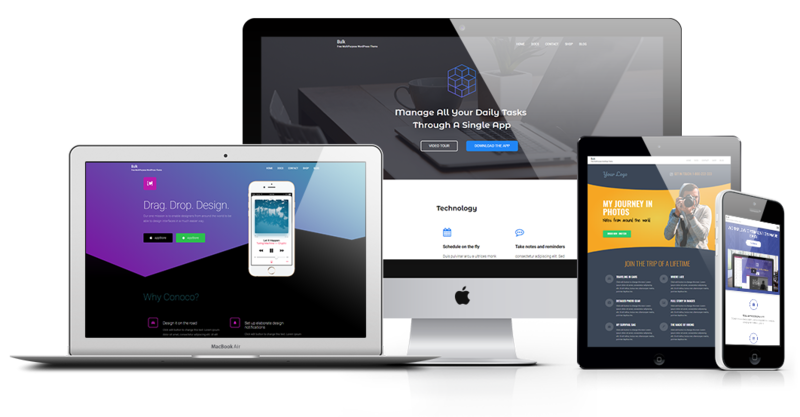 All theme options and features are included in Alpha Store PRO.